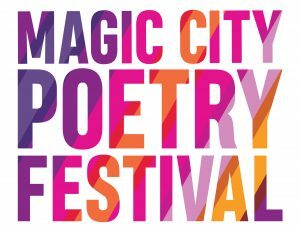 Ashley M. Jones created the Magic City Poetry Festival, which will take place for the first time this year. The festival runs from April 2-7. There will be events in different locations throughout Birmingham, including DISCO Birmingham, Studio 2500 and the Birmingham Civil Rights Institute. Not only will you get to support amazing local artists, but you’ll also support local businesses. 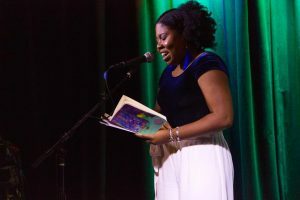 The Festival includes an opening mixer and open mic night, a keynote event where local writers will discuss their work and race in the south, and, finally, a community showcase with Desert Island Supply Company (affectionately known as DISCO). Why did you want to bring a poetry festival to Birmingham? I wanted to bring a poetry festival to Birmingham because we deserve every good thing! Birmingham is home to so many incredible artists, and I wanted to shine a light on the great writers we have here in our city. During my time in the MFA program at Florida International University, I was very impressed by the O, Miami Poetry Festival, which was founded by Scott Cunningham, an FIU alum. 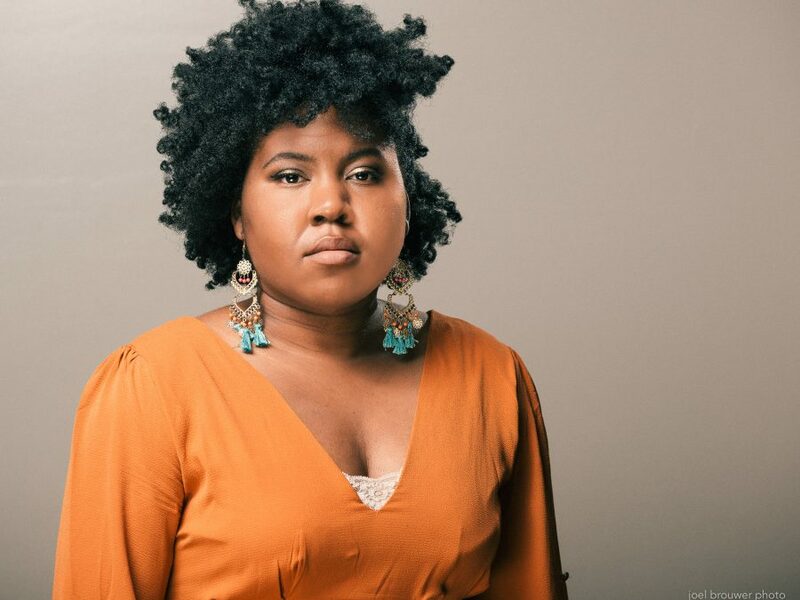 That festival has energized the community about poetry in a way I’ve never seen before, and as soon as I witnessed it, I thought — why not try to make this happen in Birmingham, too? Who is the ideal audience for the festival? Why? The ideal audience is anyone! I believe that poetry is for everyone, not just for academics or a select few literary-folk. I think poetry has the power to reach those who love it and those who don’t, and it has the power to bring people together. So, yes, I want the literary crowd to attend our events, but I would love to also see people who aren’t necessarily involved in the literature scene — it is this festival’s goal to be a part of a movement to make art — poetry, specifically — more accessible to more people. So maybe everyone doesn’t like reading poetry in their spare time, but I’m sure they would get something out of hearing a poet share their story on the mic or hearing a community conversation about art and social justice. What do you hope that Birmingham citizens gain from this festival? I hope citizens gain a greater sense of community — we’ll be gathering in the name of poetry, but also gathering to celebrate our city and all the stories it has to tell. If each attendee leaves feeling pride in their city and excitement about the artistic community we have here, we’ve done our job! What resources do you suggest for poetry novices? The best advice I can give to folks looking to get into poetry is to read, read, read! There are so many kinds of poets out there, and they all have something to teach us. So, to start, pick up some books of poetry at your local library, or look online for poetry! There are many great magazines online — I’d suggest Winter Tangerine — there’s a lot of great work being published there, and of course there’s the Poetry Foundation and the Academy of American Poets. Poetry is communication and an exploration of the human condition, and the truest way for me to process the world and my feelings about it. Poetry has been a huge part of my life for a very long time, and I can’t imagine a world where I can’t explore through poetry, learn through poetry, and communicate through poetry. For more information about Ashley and the magic she’s bringing to Birmingham, visit this link or the Festival’s Facebook page.